Chapa Ferrita Hay 12 productos. 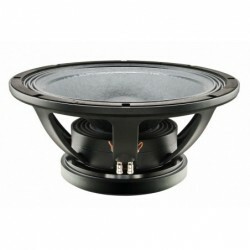 ALT.CELESTION FERRITA TF0510 5" 30W 8 Ohm. ALT.CELESTION FERRITA TF0818 8" 100W 8 Ohm. ALT.CELESTION FERRITA. TF1018 10" 100W 8 Ohm. 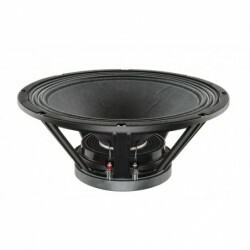 ALT.CELESTION FERRITA TF1020 10" 150W 8 Ohm. 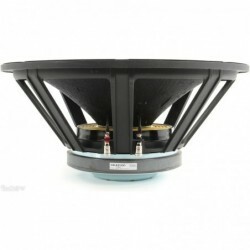 ALT.CELESTION FERRITA TF1220 12" 150W 8 Ohm. 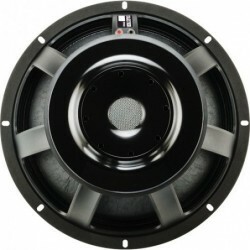 ALT.CELESTION FERRITA TF1225 12" 250W 8 Ohm. 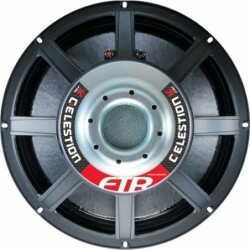 ALT.CELESTION FERRITA TF1225E 12" 300W 8 Ohm. 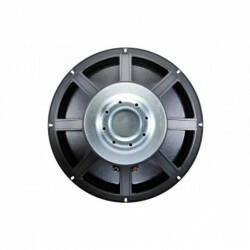 ALT.CELESTION FERRITA TF1525 15" 250W 8 Ohm.